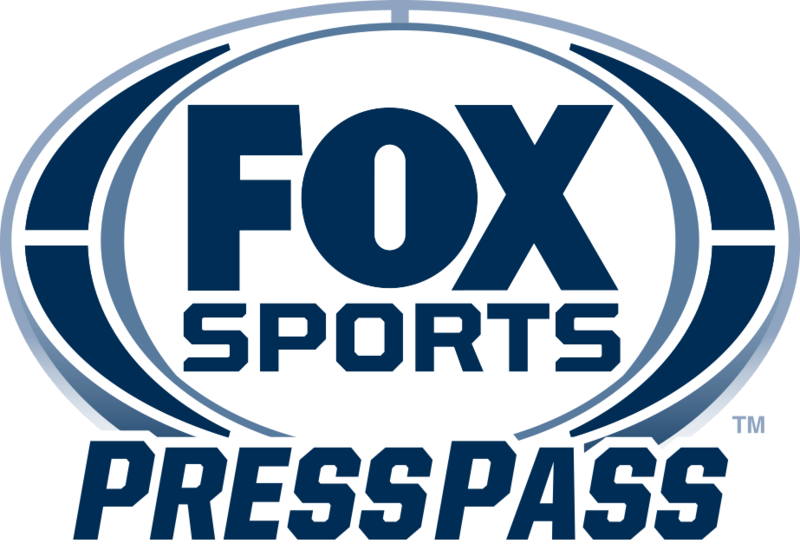 LOS ANGELES – Today, FOX Sports announced the premiere of FAIR GAME WITH KRISTINE LEAHY on Monday, Oct. 22 (5:30 PM ET) on FS1. The network’s new weekday sports show features host Leahy in conversations with the biggest names in sports and entertainment. The announcement was made by Mark Silverman, President, National Networks, FOX Sports. IMG Original Content recently teamed with HBO Sports to produce the critically acclaimed “Being Serena,” a five-part docu-series on tennis superstar Serena Williams. It also produces daily talk shows, award shows and live events for both linear and digital networks including FOX, HBO, Showtime, Netflix, Amazon and ABC. Leahy began at FS1 as co-host on THE HERD WITH COLIN COWHERD, a role she had for the show since its inception in 2015. The duo developed an easy chemistry that resonated with viewers across television and radio. Currently, she’s co-host of the Emmy nominated NBC show, American Ninja Warrior. Leahy also served as a contributor on SPEAK FOR YOURSELF. In 2016, Leahy was honored with a Gracies Award in the category of On-Air Talent, Sports, for her outstanding work on THE HERD WITH COLIN COWHERD. She previously spent three years in the CBS and Turner Sports families as a sideline reporter for March Madness, regular-season college basketball and college football. Leahy also filled in as a host on the CBS Sports Network show “Lead Off,” while working as an anchor/reporter for the CBS Los Angeles and KCAL duopoly. Leahy worked for the Boston Celtics as the team reporter from 2009-11, and for the New England sports radio station WEEI as a host and reporter before becoming sports anchor for FOX Boston at the age of 24. She has a bachelor of science in journalism from Boston University, where she was part of the team that created BUTV’s first sports talk show, which she co-anchored for three years.